Now here’s something little girls would totally love! 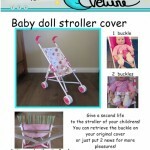 A new stroller cover for their dolls. And the best part is the sewing pattern is totally free. 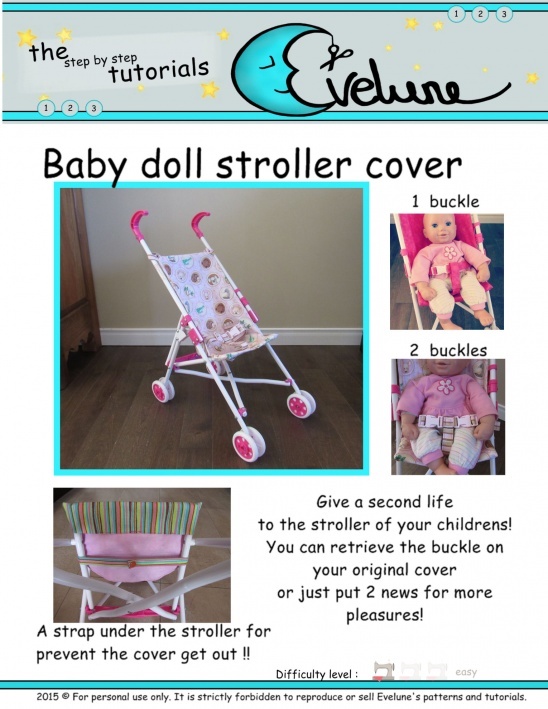 Get the doll stroller cover sewing pattern here.